As well as Website design Peppard Creative can undertake website maintenance services to ensure your website runs smoothly. In the case of WordPress websites, this could mean checking that WordPress, themes and all the plugins are working and patched to the latest versions. 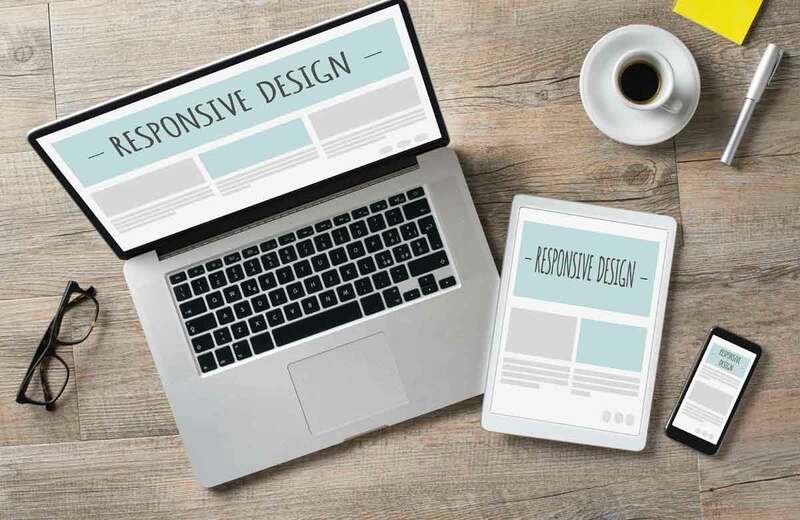 It could also involve changing the WordPress theme to amend the site appearance or to make the site responsive if it is not already. Nothing all your posts and pages will be untouched by updating a theme, only the way the site looks. Think of it as giving your car a respray and new allow wheels, the car looks different but it is the same car underneath. I have some plugins installed, will these still work. In most cases yes the plugins will work, in the unlikely case that they don’t there is usually a number of alternative plugins available which perform the same or a similar functions. Yes, Peppard Creative can create a dummy website, to see how the theme will look without touching the main website. Find out how Peppard Creative can help with your Website design, site maintenance and Website upgrades.